The Sands at Nomad centre is not about diving. It’s about having some serious fun on the beach & the ocean! 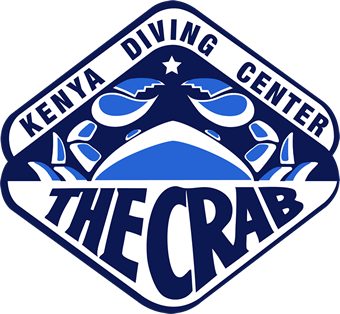 Located just a few short steps from the white powder sands of Diani Beach, the Diving The Crab centre has a been taking people scuba diving since 1985 and is one of Kenya’s oldest and most reputable dive centres. A team of PADI Instructors are available to offer courses and fun dives throughout the day. The fun doesn’t stop with diving. Also at The Sands at Nomad is one of Diani Beach’s hottest Beach Bars in the form of Nomad Beach Bar, serving up incredible food and offering a relaxed vibe throughout the day. To top things off, the Nomad Watersports centre offers kayaks, SUPs, skim and boogie boards as well as windsurfing and kite-surfing. The Sands at Nomad offers guests incredible opportunities to dive and swim with Turtles that have formed a unique and special community. 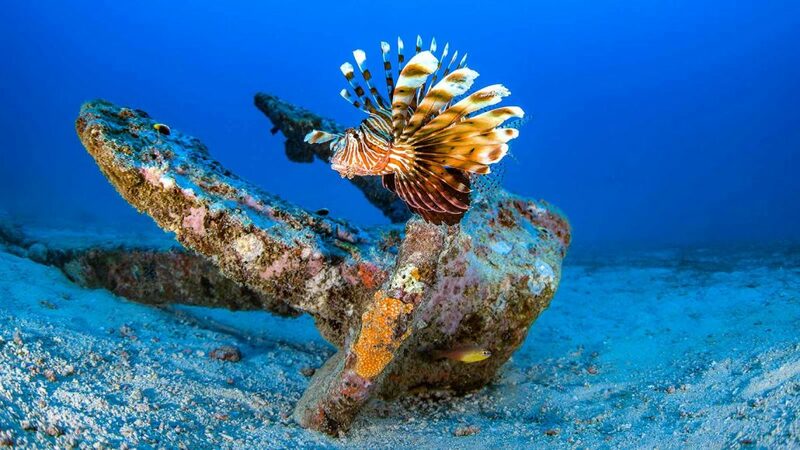 We don't need to venture far away to experience one of the best wreck dives on Kenya's coast. A haven for macro and fish lovers. 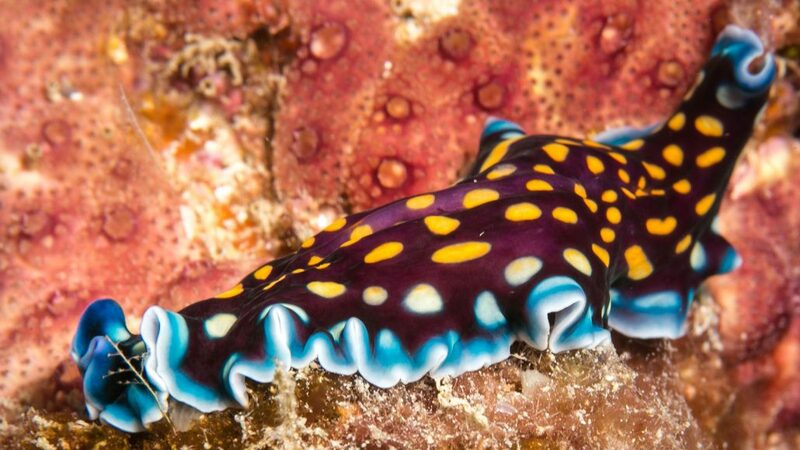 Although our dive guides have incredible eyes for finding macro life on the reef, there's nothing like spotting your own nudibranch or frogfish! Between November and February, the waters around Kenya offer the chance to encounter the largest fish in the Ocean – the whaleshark. Reaching lengths of upto 18m, these plankton feeding gentle giants occassional make an appearance on our excursions. 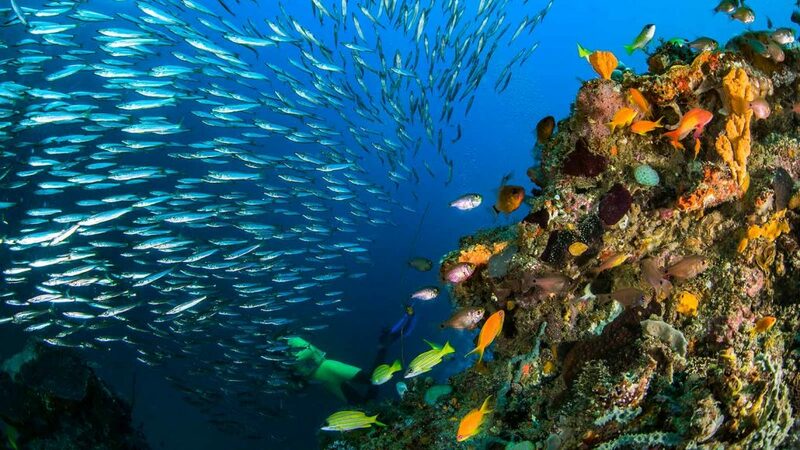 The entry level certification that allows you dive anyhwere in the world. The PADI course consists of theory sessions, pool work and 4 open water dives. Minimum age is 10 years old, and the course typically takes 4-5 days to complete. 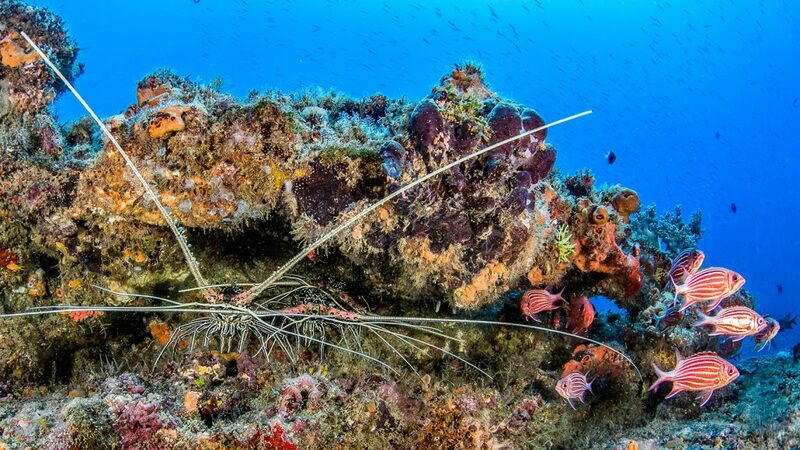 For those that currently have an Open Water or equivalent certification, the PADI Advanced Course offers you the chance to gain more experience with an instructor across a multitude of interests and activities. 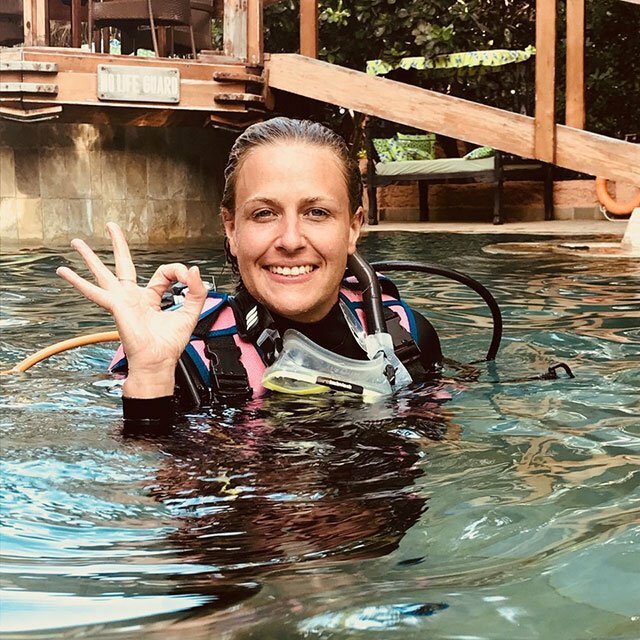 Tamelyn has worked at sea, above the water on private yachts and below the water teaching scuba diving since 2008 on 5 continents. Her passion for diving came from her sailing background. She loves teaching and can teach many specialities including wreck, photography… She enjoys painting, taking pictures, practicing various sports and traveling. 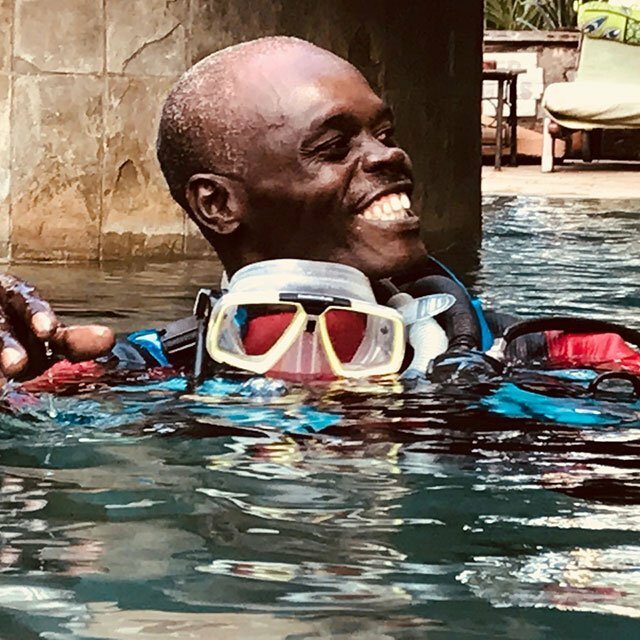 Evans was born in Kenya and grew up in a little village north of Mombasa, where he learnt to love the water by learning to swim with friends in Mida creek as a youngster. 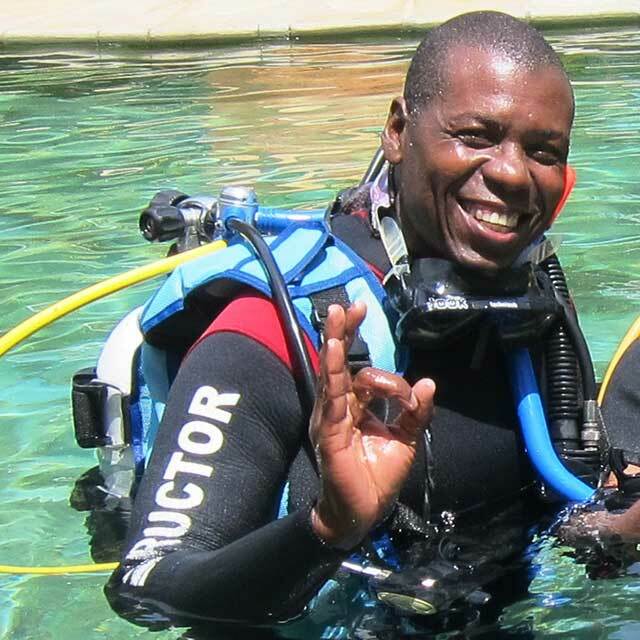 Evans began his diving in 1992 in Malindi, before moving to Watamu where he worked as a rescue diver for 3 years. 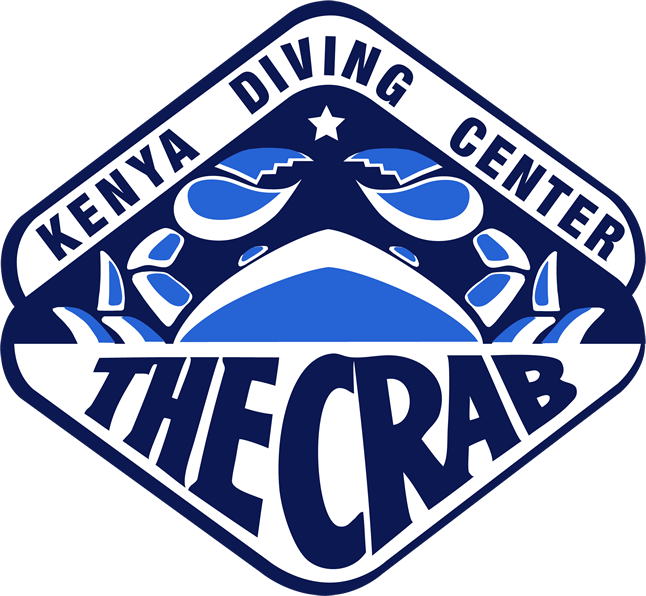 Evans joined Diving the Crab in 2002 and began his professional career by completing his Divemaster course. In 2008, Evans became an instructor and had subsequently progressed to become our base leader at Chale Island for 3 years. Now you will find Evans back at our main base in Diani as one of our senior Specialty Instructors. His hobbies include watching underwater documentaries and football, especially Arsenal F.C. When he has some time off, you can find Evans snorkeling and swimming. Leonard had been with Diving the Crab since 2004. 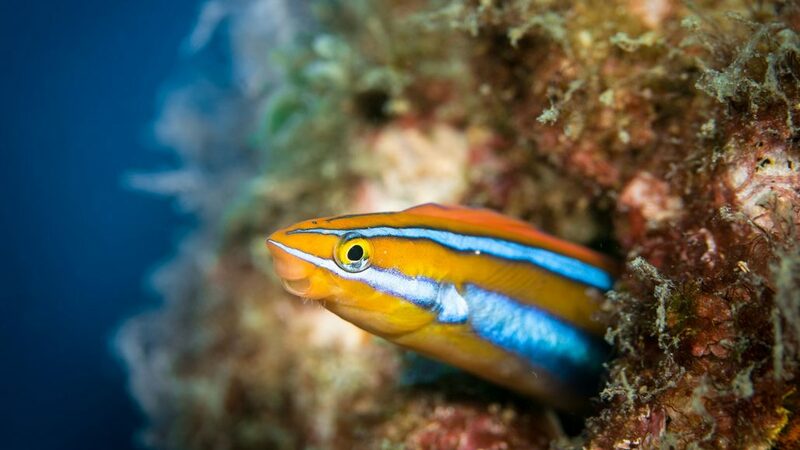 In love with the underwater world since a young age, he began his diving career in 1992. He has earned the PADI Elite Instructor for the numerous courses he teaches every year. He enjoys taking photographs of landscapes above and below the water. Thanks to his humor and relaxed nature, he will certainly get you hooked in the underwater world. The biggest smile at Diving the Crab, Athuman is here to welcome you at our dive base. Athuman is not only a receptionist, back in the day in 1996 he began in the diving world by filling tanks and after the diving came too. Athuman is a PADI Divemaster since 2001 and although he is not diving anymore, it makes him the perfect guy to welcome you! His favourite hobby after work is watching Man United lose at football. Luqman is our youngest and newest member of staff. He is a PADI Rescue Diver and on the road to become a Divemaster with Diving the Crab. Luqman is proving to be a valid member of the team, always willing to help out above or below the surface. When Luqman is not guiding you underwater or lifting everything heavy with his big muscles, you will find him watching football, playing rugby or trying martial arts. 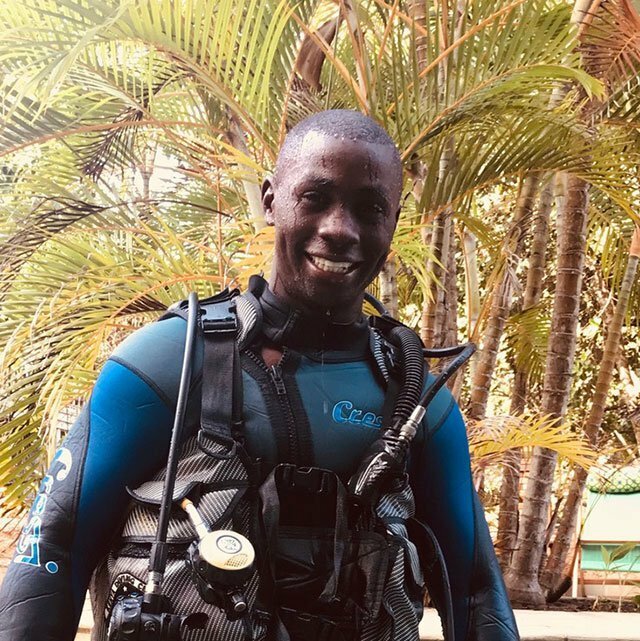 Born in Kilifi and one of our newest team members from Watamu, north coast, Shadrack has decided to rejoin the south coast and return back to Diving the Crab! 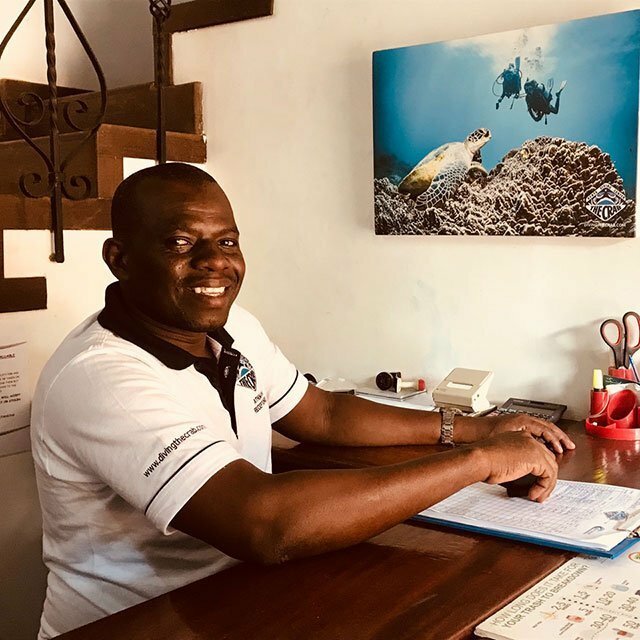 Diving since 1993, “Shady” as we call him, was a dive guide for us many years ago before going onto become a Divemaster in 2010 and an Instructor in 2011 in Mombasa. We are now delighted to have him back in the team as one of our specialty instructors. Shady enjoys volleyball and swimming in his free time. Always a smile and you will be guaranteed to have a great laugh with his also excellent teaching skills. One of our newest team members, Arnold is proving to be a great member of staff always smiling, helping and learning. He comes from Watamu, North coast and we are delighted to have him in our team. He has been diving since 2006 and completed his Divemaster in Watamu in 2009. Arnold is working to become an Instructor in the near future with Diving the Crab. Arnold will happily show you everything he has learnt underwater and above too! He enjoys watching football in his free time. Born in Diani and our newest trainee member who you will see helping out with everything is learning the ropes to one day be a Divemaster! A Keen young man, who has already completed his PADI Openwater, PADI Advanced, PADI enriched Air, PADI EFR and now Rescue. His next steps are to begin his Divemaster training. So if you have one extra person in your group or lending a hand with your equipment or skills underwater it will be Mujahidi learning the ropes from our very experienced Instructors! His hobbies are cooking, swimming and reading. Adballa is from Tiwi, learnt how to skipper at a very young age from his father. He has now been a captain for over 20 years and with Diving the Crab for 12 years. He also has his PADI open water Diving certification and enjoys swimming as a hobby. Swalehe is from Kinondo and has been a captain since 1984 whom he learnt from his mentor. Swalehe has been working at Diving the crab for 6 years and thoroughly enjoys reading in his spare time. If you’d like to pre-book your dives and have a hassle free holiday with us at The Sands at Nomad, simply fill out the details below and one of the team will come back to you to confirm the details. Creating quite a stir at Diani Beach, the Nomad Beach Bar & Restaurant offers an awe-inspiring menu featuring the freshest of ingredients and a vibe to match both the location and the talented chefs that are cooking up a treat. From morning through to night, Nomad Beach Bar’s menu reflects the changing times and atomsphere of Diani Beach.